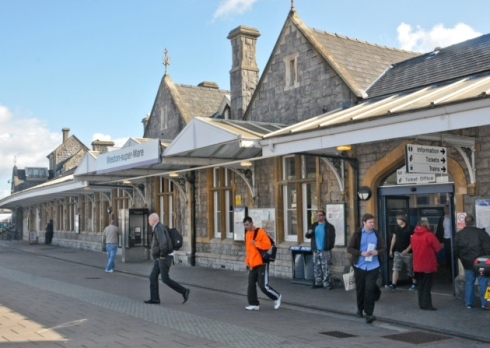 Weston’s MP, John Penrose, has given a cautious welcome to the new short-term franchise to operate trains from Weston to Taunton, Bristol and London. The new deal, which runs from when the current franchise expires in September this year until April 2019, has been won by First Great Western. It will add an extra daily train between Weston-super-Mare and London from 2017 onwards. More broadly, it will deliver significant upgrades to infrastructure and rolling stock between Paddington and Penzance. Commenting on the award John Penrose said:- “Like many local people I’ve suffered with First Great Western’s standards of service in the past. But this new short-term franchise looks a pretty good deal for all of us. It will mean an extra intercity train between Weston and London each day from 2017, which should cut overcrowding and improve reliability during rush hours, meaning more local residents will have a better alternative to commuting to work by car. That’s good for the environment, and gives visitors more choices about how to reach Weston as well.